An ex-Morgan Stanley executive and a group of crypto developers joined forces to express their caution in a letter addressed to the US SEC. A group of cryptocurrency pioneers and an ex-Morgan Stanley executive wrote a joint letter to the United States Securities and Exchange Commission (SEC) earlier this month, according to a report by Forbes. 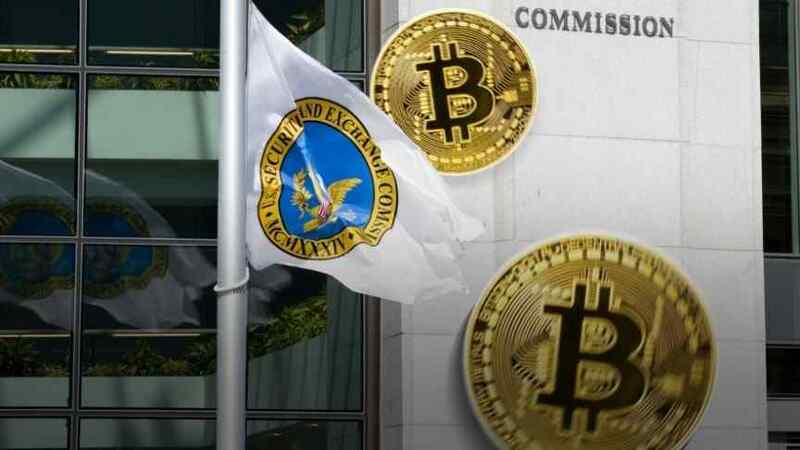 The letter, published September 19, urged the SEC to be cautious with new regulations, as they could potentially jeopardize and corrupt the crypto industry. The authors also emphasized that cryptocurrencies were designed to be held in individual custody, without the need of an intermediary or third-party and that this core philosophy should be accounted for in any regulatory structure. They then went on to warn against “applying rules to digital assets in ways which do not reflect their strengths.” Specifically, since cryptocurrencies have been designed for individual ownership, it would be prudent to not store investor funds in a singular account. Doing otherwise could potentially result in theft, delivery failure (for securities) and off-chain discrepancies, they warned. We should leverage the technology of this asset class to protect investors in ways not previously possible. Bitcoin is fundamentally a technological system with many nooks and crannies. It's the concept that rules can be enforced using software, math and cryptography rather than policy.